The Nantucket Conservation Foundation’s Science and Stewardship Department is made up of five year-round staff members. Each field season, we are joined by 2 Seasonal Ecology Field Assistants who help us with all of the field work that needs to be done to keep our research projects going. The Nantucket Conservation Foundation is a non-profit land trust that owns about 9,006 acres of protected land on the island of Nantucket, 30 miles off the southern coast of Cape Cod. Most of the work of our department involves undertaking habitat restoration and management, studying the effects of these activities on both rare and invasive plant and animal populations, and conducting research that contributes to the development management plans for our many conservation land holdings. Thank you for your interest in our department. Remember, we are a non-profit organization – so if you are interested in our work or frequent any of the 9,006 acres of our protected land on Nantucket, please consider supporting us by becoming a member of the Nantucket Conservation Foundation! Karen grew up on Long Island, New York where she received her Bachelor of Science degree in Biological Sciences from the State University of New York at Stony Brook. She spent five years post-undergrad doing seasonal internships for varied ornithological research projects. 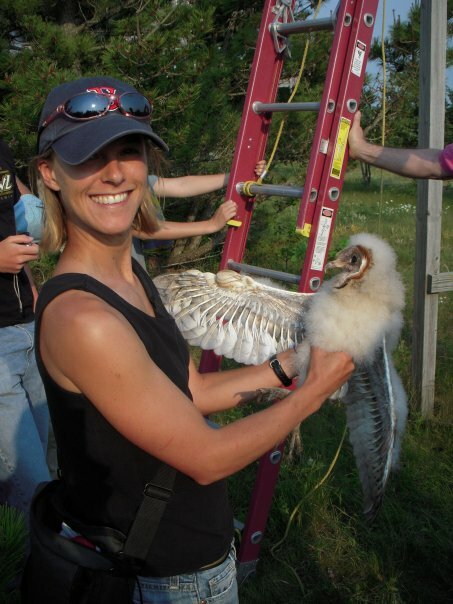 She obtained her Master’s of Science degree in Wildlife Management from the University of Massachusetts at Amherst, where her Master’s research focused on the ecology, habitat use patterns, and management needs of Short-eared Owls (Asio flammeus) and Northern Harriers (Circus cyanneus) on Nantucket Island. In 1992, she was hired as the Ecologist for the Nantucket Conservation Foundation, where she is now the Director of Science and Stewardship. 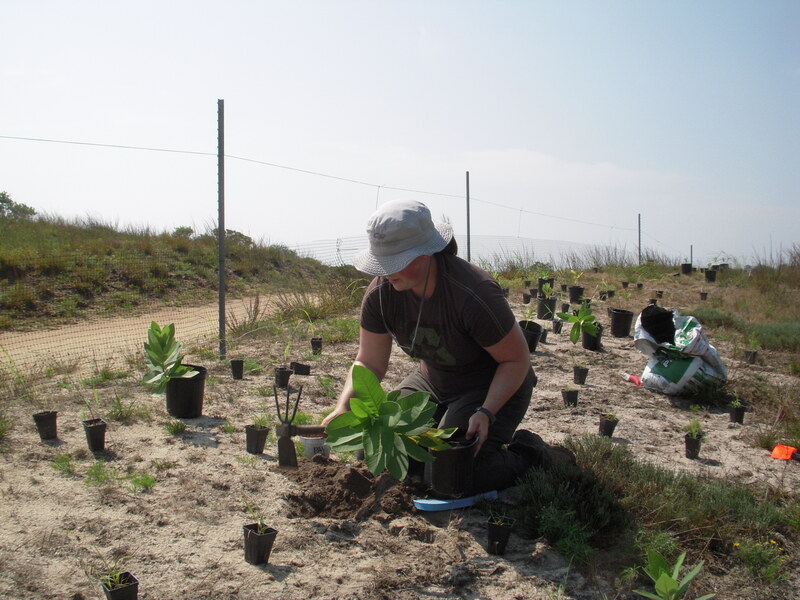 Her research and management work currently focuses on property conservation management planning, restoration and maintenance of early successional habitats, fire ecology and wildland fire management planning, nesting shorebird management and protection, wetlands restoration and rare species ecology. 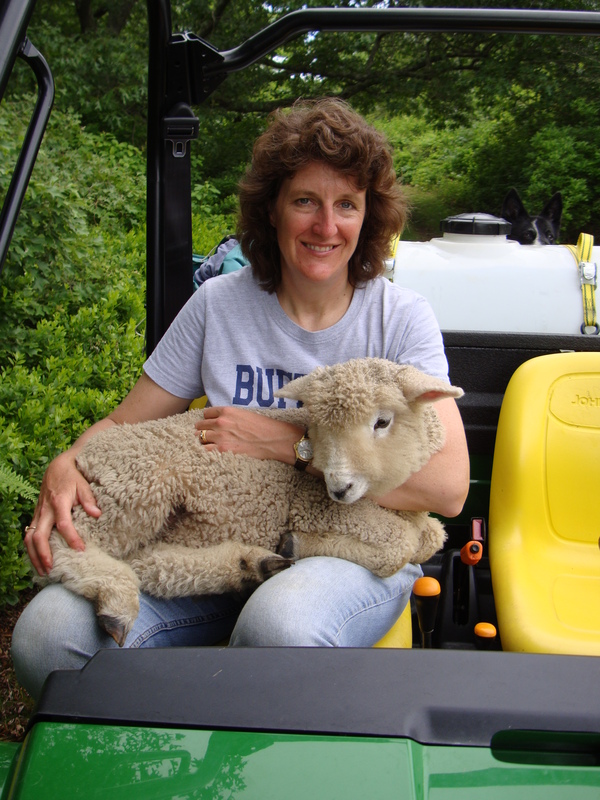 Karen also serves as a committee member and past chair of the Nantucket Biodiversity Initiative and is an active participant on the steering committee of the Sandplain Grassland Network. Jen is a native midwesterner transplanted out to the East Coast. She studied plants at the University of Michigan for her undergrad degree then spent some time working at the Chicago Botanic Garden researching rare plants before heading way up to the Upper Peninsula of Michigan for her graduate degrees. She spent 6 years in the far north studying the ecology of the carnivorous pitcher plant and teaching Wetland Ecology at Michigan Tech University before finishing her Ph.D. in 2008. She then moved out to the Grey Lady in August 2008 to work for NCF as their Research Program Supervisor, helping to organize, plan and oversee the wide variety of research projects we are conducting. Her research interests include wetland ecology, tidal marsh restoration, fire ecology and fire as a management tool, and rare species inventories. Jen is also the co-chair for the Nantucket Biodiversity Initiative’s Research Conference, a founding member of the Sandplain Grassland Network and currently President of the New England Chapter of the Society of Wetland Scientists. Daniell e received her Bachelor of Science degree from the Evergreen State College and her Master of Science degree in Wildlife Ecology from the University of Arizona. For her Master’s thesis, Danielle examined the experimental effects of vegetation and soil damage on small mammal communities in semi-desert grasslands of the Arizona -Mexico borderlands. She has held several biological technician and crew leader positions examining the effects of prescribed fire and invasive species on grassland vegetation, bird, herpetofauna, and small mammal communities, as well as conducting surveys for rare plants and writing biological evaluations. She has done volunteer work with The Nature Conservancy monitoring grasslands and with the Vermont Institute of Natural Science conducting surveys for frogs and salamanders. 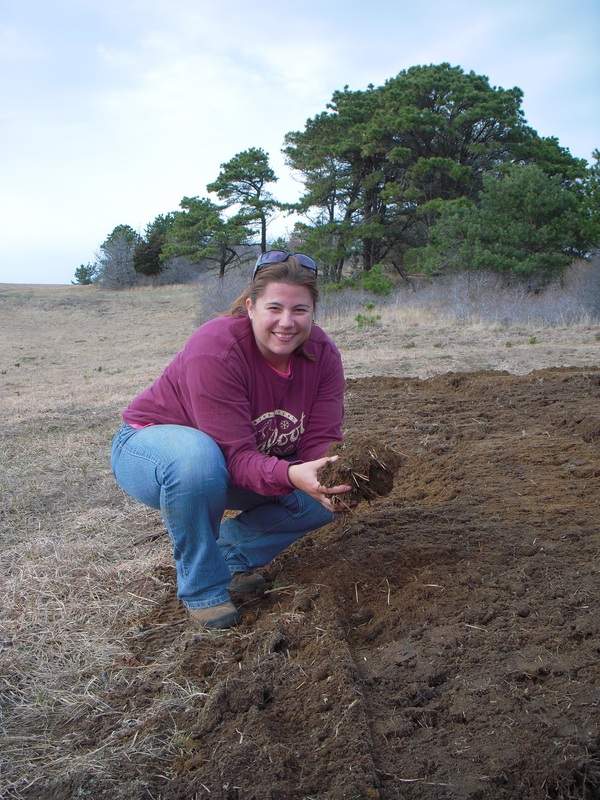 Danielle moved to Nantucket in February of 2008 and began working at NCF as a Research Technician/Field Supervisor. She works on several projects examining the population dynamics, population genetics and effects of a saltmarsh restoration on rare spotted turtles (Clemmys guttata), aids in nesting shorebird protection, conducts inventory and monitoring work on several other rare species, develops research protocols, compiles and analyzes data, and supervises seasonal field assistants. Kelly received her Bachelor of Science degree from the University of New Hampshire, her home state. She received her Master of Science Degree in Environmental Studies (with a focus on Conservation Biology) from Antioch University in Keene, New Hampshire. Her studies at Antioch culminated in a Master’s thesis on paper birch (Betula papyrifera) stands at Acadia National Park, Maine. Her past field experience included two seasons in a research internship at Hawaii Volcanoes National Park, one field season at Rachel Carson National Wildlife Refuge, and two field seasons on the re-vegetation crew at Acadia National Park. Kelly began working for NCF as a Research Technician/Field Supervisor in January of 2008, serving as a project leader for native plant propagation and out-planting, invasive plant monitoring and management, and monitoring community and rare species response to management in grasslands, shrublands and forest. She analyzes data and prepares reports during the winter months and supervises research assistants during the field season. She also chairs the Nantucket Invasive Plant Species Committee, a subcommittee of the Nantucket Biodiversity Initiative, which works to coordinate management efforts of the island’s conservation groups and to educate the public on invasive species issues.